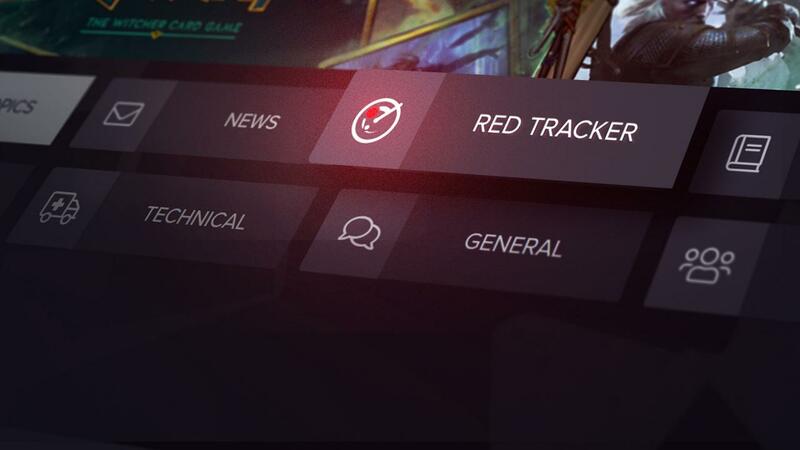 Introducing one of the first new features for our official forums — the RED Tracker! Have you already tried it out, and if so how do you feel about it? What other features would you like to see on our forums? Let us know in the comment section!